Back in 2013, the world was introduced to Phonebloks, an innovative idea for mobile phones with customizable parts. 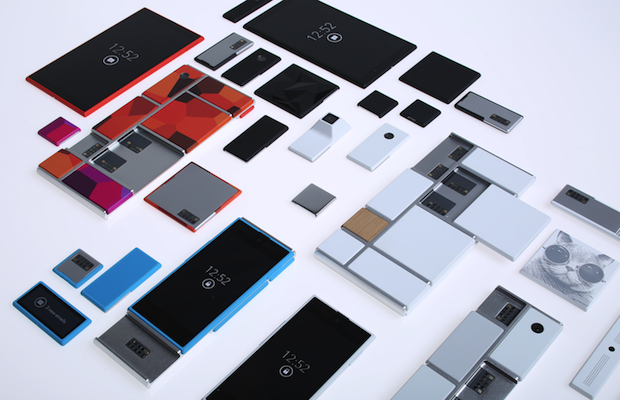 Since then, the concept has become a real project: Project Ara. Recently, Project Ara has revealed a plan for their module development kit (MDK). The marketplace, run by Google, will allow individuals to build their own modules (or blocks) with specific niche purposes – kind of like how people can create their own apps. Of course, creating a module is much more complex than an app; each submission will be reviewed and regulated. Project Ara provides examples for possible modules. They explain that a doctor might want to incorporate technology that can read and test blood samples. While this might not be important for most mobile phone users, it’s exciting to see that there is a possibility for each of us to own highly-personalized devices, geared to our specific needs and desires.